(Boston, December 08, 2015) – Boston Global Forum (BGF) is pleased to host the Global Cybersecurity Day at Harvard Faculty Club in Cambridge on December 12 at 10:00 AM (Eastern Time). 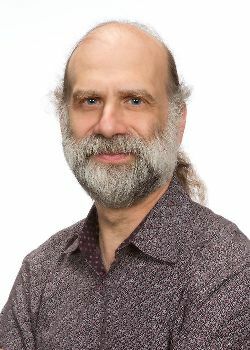 Bruce Schneier, Fellow, Berkman Center for Internet and Society, Harvard Law School; Chief Technology Officer, Resilient Systems, Inc.
Anders Corr, Ph.D, Founder and Principal, Corr Analytics Inc.
Michael Stanley Dukakis was born in Brookline, Massachusetts to Greek immigrant parents. He attended Swarthmore College and Harvard Law School and served in the United States Army from 1955-1957, sixteen months of which was with the support group to the U.S. delegation to the Military Armistice Commission in Korea. He served eight years as a member of the Massachusetts legislature and was elected governor of Massachusetts three times. He was the Democratic nominee for the presidency in 1988. 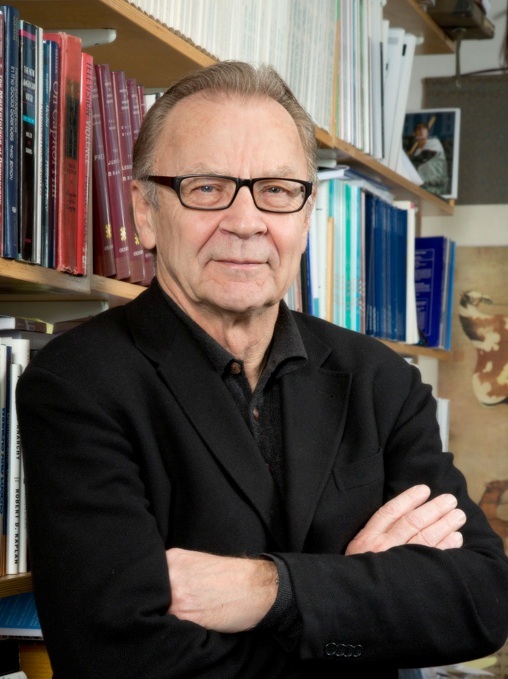 Since 1991 he has been a distinguished professor of political science at Northeastern University in Boston, and since 1996 visiting professor of public policy during the winter quarter at UCLA in Los Angeles. He is chairman of Boston Global Forum. Thomas E. Patterson is Bradlee Professor of Government and the Press of Harvard Kennedy School and has served as the Acting Director of Shorenstein Center on Media, Politics, and Public Policy since July 1, 2015. His book, The Vanishing Voter, looks at the causes and consequences of electoral participation. His earlier book on the media’s political role, Out of Order, received the American Political Science Association’s Graber Award as the best book of the decade in political communication. His first book, The Unseeing Eye, was named by the American Association for Public Opinion Research as one of the 50 most influential books on public opinion in the past half century. Mr. Himeno served at the Embassies of Japan in the United Kingdom, Washington, D.C. and Singapore, at the Permanent Mission of Japan to the United Nations and Other International Organizations in Geneva, and, immediately prior to his appointment in Boston, as Deputy Permanent Representative and Minister of the Permanent Delegation of Japan to the Organisation for Economic Co-operation and Development (OECD) in Paris. 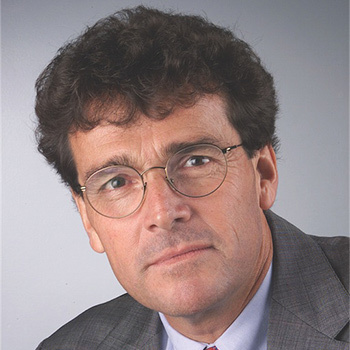 Tom Fiedler began his tenure as Dean of the College of Communication, Boston University on June 1, 2008, following a distinguished career in journalism. After graduating from the U.S. Merchant Marine Academy with a bachelor’s in engineering, he earned a master’s in journalism at COM. Later, he joined the Miami Herald, where he would work for more than 30 years, as an investigative reporter, a political columnist, the editorial page editor, and finally, the executive editor, from 2001 to 2007. 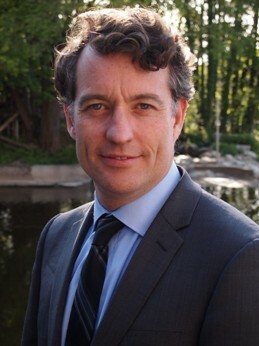 Dr. Anders Corr (B.A. Yale 2001 Summa, Ph.D. Harvard 2008) founded Corr Analytics Inc. (www.canalyt.com) to provide strategic analysis of international politics. He is the Editor of the Journal of Political Risk (www.jpolrisk.com). His areas of expertise include global macro analysis, quantitative analysis, and public opinion, and he maintains a global network of regional and subject-specific political risk experts. Dr. Corr has researched Russia and Ukraine for the US Department of Defense, as well as Israel and the Palestinian territories for a private client. He led the US Army Social Science Research and Analysis group in Afghanistan, which oversaw 600 Afghan contract employees on 44 survey projects, and conducted quantitative predictive analysis of insurgent attacks. Dr. Corr coordinated analysis at US Pacific Command (USPACOM) and US Special Operations Command Pacific (SOCPAC) on catastrophic risks for US national security throughout Asia, with foci on the Philippine insurgency, instability in Nepal, and security in Bangladesh. Dr. Corr conducted red team modeling and simulation for the Defense Department of terrorist attacks against extremely sensitive military installations, and worked on social networking for early warning of biological weapons of mass destruction. The research of Dr. Corr focuses on effects of military technology on the likelihood and outcome of war, predictors for revolutions and coups, and terrorist use of weapons of mass destruction. South End Press published his book, No Trespassing: Squatting, Rent Strikes, and Land Struggles Worldwide (1999), and the peer-reviewed journal Nonproliferation Review published his work on deterrence of nuclear terrorism. He peer reviews for the Journal of Conflict Resolution, the Journal of Urban History, and Routledge Press. He frequently appears in the press, including Bloomberg, Financial Times, Forbes, New York Times, Nikkei Asia Review, United Press International, and Business Week. 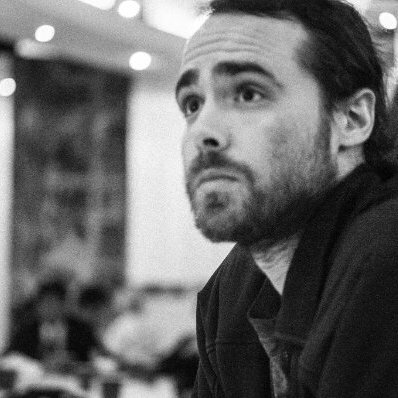 Bill Ottman is the Founder and CEO of Minds.com, a free, open-source and encrypted social networking platform and mobile app. He administrates social media pages with millions of followers in the alternative news industry and is active in viral media research. He also is advisor of Code to Inspire, a nonprofit organization focusing on education of Afghan female students for better life, and has served as advisor in developing the open source network Word of Word Capital, a global macro investment company based in New York. Prior to that, he was Marketing Director at Gathering of the Vibes, an annual music and arts festival. He graduated from University of Vermont. John Ottman is Executive Chairman of Solix Technologies, Inc. and brings over 25 years of industry experience. 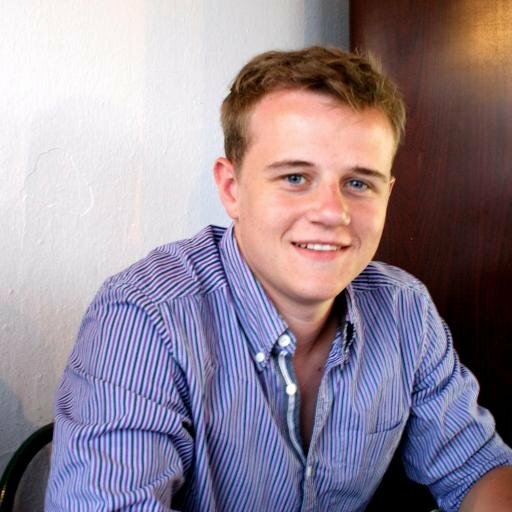 Mr. Ottman is also Chairman and Co-Founder of Minds.com a leader in open source social media. Previously, Mr. Ottman was President and CEO of Application Security, Inc., President of Princeton Softech, Inc., and Executive Vice President, Worldwide Markets at Corio, Inc.. 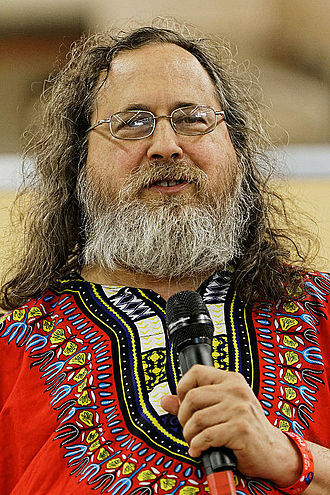 He also has held key senior management roles at Oracle and IBM. Mr. Ottman began his career in sales at Wang Laboratories, Inc. where he became a Branch Manager. He then joined Oracle for 10 years serving in various field executive positions including Group Vice President, Industrial Sector. In 1999 Mr. Ottman joined cloud industry pioneer Corio, Inc. as Executive Vice President, Worldwide Markets. At Corio he led the company from the startup phase to an early cloud industry leadership position resulting in an IPO and acquisition by IBM in 2004. He then joined IBM to manage the integration of Corio into IBM Applications on Demand. Later he joined Princeton Softech, Inc., as President, Global Operations. Princeton Softech, Inc., a high growth company and leading provider of enterprise data management software, was also acquired by IBM in 2007. Mr. Ottman then rejoined IBM to run worldwide sales for the IBM Optim product line. 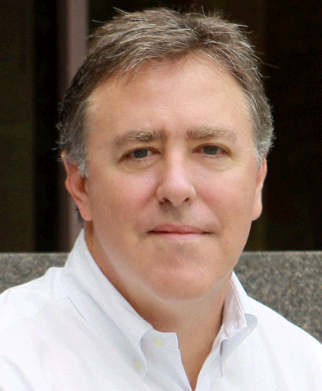 In 2008 Mr. Ottman joined Application Security, Inc. and served as President and CEO until 2012. Application Security, Inc., a leader in database security, risk and compliance was subsequently acquired by Trustwave Holdings, Inc.
Mr. Ottman is also author of the database security book, Save the Database, Save the World!. He holds a B.A. from Denison University. Jeremy Samide is an industry-recognized cyber security expert with over 15 years of leading-edge private sector, government security consulting and research and development work. Jeremy advises an international client base on solutions from full service managed cyber security services to research and development on intelligent predictive analysis technology in recognizing cyber threats before they occur. 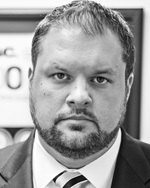 Jeremy has expertise in the analytical, technical, advisory and tactical level on next generation security threats. Mr. Samide has advised many startups and was the CEO of E-merging Technologies Group, Inc., a professional services firm specializing in security, technical, cyber, intelligence, and policy support for the US Government, allied foreign governments, private sector markets and the UHNWF. Under Samide’s leadership, Inc. Magazine ranked E-merging Technologies Group in the top 20% of the fastest growing privately held small businesses in the United States for five years in a row (2012, 2011, 2010, 2009, and 2008). Mr. Samide was also credited with putting ETG on the distinguished Washington list; Washington Technology Fast 50. This honor showcases the 50 fastest growing small businesses in the government market. Mr. Samide most recently, in conjunction with Federal law enforcement has consulted to both large and small businesses on the cyber security risks associated with organizations conducting business within the People’s Republic of China. Mr. Samide is a sought after cyber security expert speaker globally with recent talks in Rome, Hamburg, Madrid, London, Lausanne, Toronto and Dallas. Mr. Samide was also nominated as a Finalist in Ernst & Young’s Entrepreneur of the Year. The Ernst & Young’s Entrepreneur of the Year is the world’s most prestigious business award for entrepreneurs. Recognized globally, the award honors the most outstanding entrepreneur who inspire others with their vision, leadership and achievement. J.D. Bindenagel, the Henry Kissinger Professor for International Security and Governverce in Bonn University, is responsible for deepening connections between DePaul’s Chicago and overseas campuses and communities. These local, global and government relationships support DePaul’s mission to prepare students, not only to better understand, but also to influence and shape the world in which they live. A former ambassador and 28-year veteran of the U.S. diplomatic corps, Bindenagel brings extensive experience in governmental and international affairs to his new post. 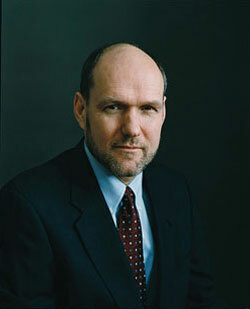 Prior to joining DePaul, he was vice president for program at the Chicago Council on Foreign Relations. President Bill Clinton appointed him in 1999 as U.S. ambassador and special envoy for Holocaust issues. As ambassador, he provided policy, diplomatic and negotiating advice to the Secretary of State on World War II-era forced labor, insurance, art, property restitution, and Holocaust education and remembrance. He played an instrumental role in the negotiations that led to agreements in 2001 securing $6 billion in payments from Germany, Austria and France for Holocaust and other Nazi victims. A U.S. Army veteran, he served the State Department in Washington, D.C., and Germany in various capacities from 1975 to 2003. 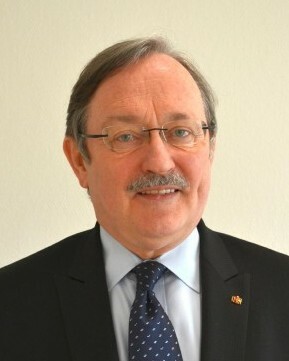 He was director for Central European Affairs in the Bureau of European and Canadian Affairs at the State Department from 1992 to 1994 and U.S. charge d’affaires and deputy chief of mission in Bonn, Germany, from 1994 to 1997. He was U.S. deputy chief of mission at the American Embassy in Berlin, East Germany, at the time of the fall of the Berlin Wall in 1989 and helped negotiate the reunification of Germany. Other Foreign Service assignments included head of the embassy political affairs unit in Bonn in the mid-1980s, when he helped pave the way for the deployment of U.S. Pershing missiles on German soil. Bindenagel was special U.S. negotiator for “Conflict Diamonds,” leading a U.S. government interagency group to create a certification process to prevent proceeds from sales of illicit rough “conflict” diamonds from financing insurrections against legitimate governments in Africa. He also was an American Political Science Association fellow with Congressman Lee H. Hamilton (1987-1988) and was director, Business-Government Programs for Rockwell International (1991-1992). Bindenagel received the State Department’s Distinguished Service Award in 2001, the Commander’s Cross of the Federal Order of Merit from the President of Germany in 2001, and the Presidential Meritorious Service Award from President George W. Bush in 2002. He holds a bachelor’s degree in political science and a master’s degree in public administration from the University of Illinois at Urbana-Champaign. Jovan Kurbalija (CH/RS) is the founding director of DiploFoundation. He is a former diplomat with a professional and academic background in international law, diplomacy and information technology. In 1992 he established the Unit for IT and Diplomacy at the Mediterranean Academy of Diplomatic Studies in Malta. In 2002, after 10 years of successful work in training, research and publishing, the Unit evolved into DiploFoundation. Dr Kurbalija currently directs online learning courses on ICT and diplomacy and lectures in academic and training institutions in Switzerland, the United States, Austria, Belgium the United Kingdom, the Netherlands and Malta. His main areas of research are diplomacy and Internet governance, e-diplomacy, online negotiations, and diplomatic law. He holds a BA, LLM and PhD in Law from the University of Belgrade and an MA in Diplomacy from the Mediterranean Academy of Diplomatic Studies, Malta. Co-Founder, Chief Executive Officer and Editor-in-Chief of The Boston Global Forum; Chair of International Advisory Committee for UNESCO-UCLA Chair in Global Citizenship Education. 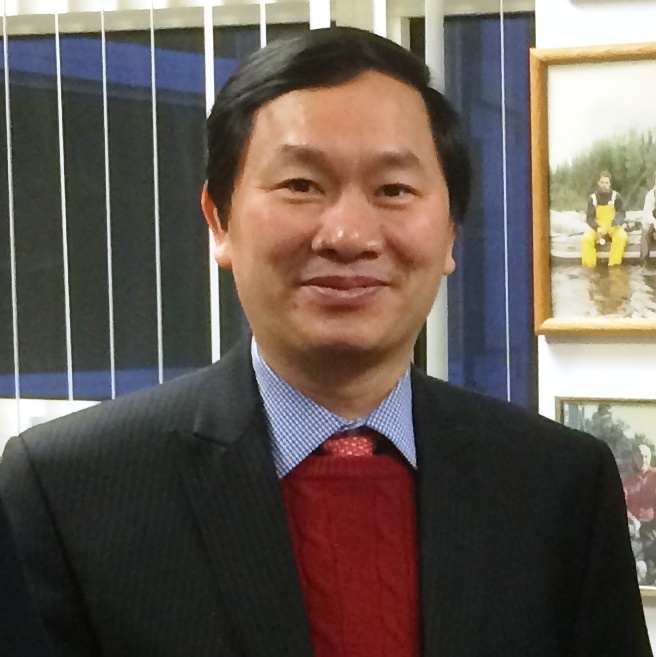 Nguyen Anh Tuan was the Founder and Chairman of the VietNamNet Media Group and the Founder and Editor-in-Chief of VietNamNet Online Newspaper. Tuan was also the Founder and CEO of the VASC Software and Media Company and VietNet, the first Internet service provider in Vietnam. In 1996, Tuan was named as one of the Top Ten Outstanding Young Talents of Vietnam by the Prime Minister. Under Tuan’s leadership, VietNamNet raised significant political topics for reform in Vietnam. He pioneered an interactive live format called the “VietNamNet Online Roundtable” that enabled readers to participate in interviews of leading political, social and cultural figures. In 2009, Tuan conceived a global initiative called the “World Compassion and Reconciliation Day” on September 9th of each year. In 2007, as the Shorenstein Center’s Fellow, Tuan researched key trends in the development of electronic media in Vietnam. In 2011, Tuan was a part of the Pacific Leadership Fellows Program at the School of International Relations and Pacific Studies at the University of California in San Diego. That year, he was also a speaker at the prestigious annual Club de Madrid Conference on the subject of Democracy and Digital Technology. Since February 2011, Tuan has been an Associate of the Shorenstein Center on the Press, Politics and Public Policy, John F. Kennedy School of Government, Harvard University. In April 2012, he founded the Tran Nhan Tong Academy. 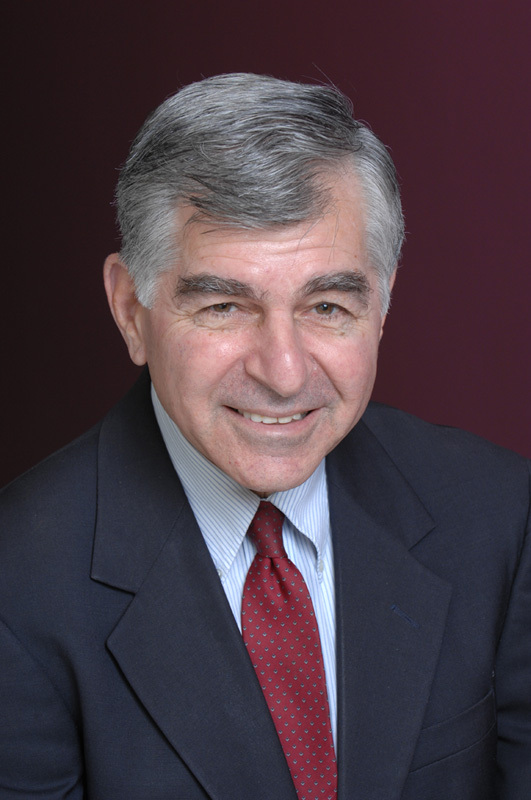 In December 2012, Tuan co-founded the Boston Global Forum with the Honorable Michael Dukakis who was Massachusetts Governor and U.S. Presidential Nominee, and currently serving as the Boston Global Forum’s Chief Executive Board and Editor-in-Chief. Also in 2012, together with Ambassador Swanee Hunt, Tuan established the Charles Ansbacher Music Club to bring classical music to people who live in remote and distant locations. Tuan has been a member of Harvard Business School Global Advisory Board since 2008. He also serves on the Board of Trustees of the Free for All Concert Fund in Boston and Chair of International Advisory Committee for UNESCO-UCLA Chair in Global Citizenship Education. Stephen M. Walt is the Robert and Renee Belfer Professor of International Affairs. He previously taught at Princeton University and the University of Chicago, where he served as Master of the Social Science Collegiate Division and Deputy Dean of Social Sciences. He has been a Resident Associate of the Carnegie Endowment for Peace and a Guest Scholar at the Brookings Institution, and he has also served as a consultant for the Institute of Defense Analyses, the Center for Naval Analyses, and the National Defense University. He presently serves on the editorial boards of Foreign Policy, Security Studies, International Relations, and Journal of Cold War Studies, and he also serves as Co-Editor of the Cornell Studies in Security Affairs, published by Cornell University Press. Additionally, he was elected as a Fellow in the American Academy of Arts and Sciences in May 2005. Professor Walt is the author of The Origins of Alliances (1987), which received the 1988 Edgar S. Furniss National Security Book Award. He is also the author of Revolution and War (1996), Taming American Power: The Global Response to U.S. Primacy(2005), and, with co-author J.J. Mearsheimer, The Israel Lobby (2007). 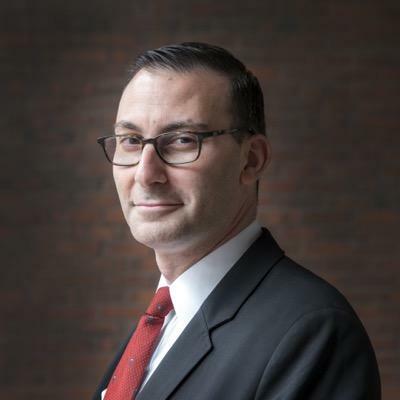 Dr. Michael Sulmeyer is the Belfer Center’s Cyber Security Project director at the Harvard Kennedy School. He recently concluded several years in the Office of the Secretary of Defense, serving most recently as the Director for Plans and Operations for Cyber Policy. He was also Senior Policy Advisor to the Deputy Assistant Secretary of Defense for Cyber Policy. In these jobs, he worked closely with the Joint Staff and Cyber Command on a variety of efforts to counter malicious cyber activity against U.S. and DoD interests. Previously, he worked on arms control and the maintenance of strategic stability between the United States, Russia, and China. 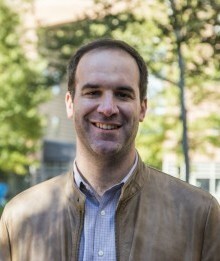 As a Marshall Scholar, Sulmeyer received his doctorate in Politics from Oxford University, and his dissertation, “Money for Nothing: Understanding the Termination of U.S. Major Defense Acquisition Programs,” won the Sir Walter Bagehot Prize for best dissertation in government and public administration. He received his B.A. and J.D. from Stanford University and his M.A. in War Studies from King’s College London. He is a Term Member at the Council on Foreign Relations. Hirotaka Takeuchi is a Professor in the Strategy Unit at Harvard Business School, where he currently teaches three second-year elective courses: Knowledge-based Strategy, Japan IXP, and Microeconomics of Competitiveness (which he co-teaches with University Professor Michael Porter). He received a BA from International Christian University in Tokyo, Japan and an MBA and PhD from the University of California, Berkeley. 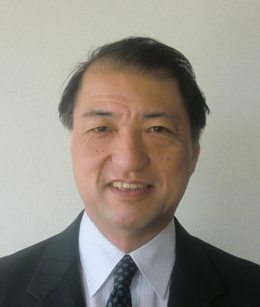 Professor Takeuchi’s first faculty position at Harvard was in the Marketing Unit from 1976 to 1983 as an Assistant Professor and his second as a Visiting Professor teaching the Advanced Management Program in 1995-1996. Starting in 1983, he taught at Hitotsubashi University in Tokyo and served as the Founding Dean of its business school, Graduate School of International Corporate Strategy, from 1998 to 2010. Prior to his academic career, he worked at McCann-Erickson in Tokyo and San Francisco and at McKinsey & Company in Tokyo. Professor Takeuchi’s research has focused on the knowledge creation process within organizations, the competitiveness of Japanese firms in global industries, and the link between strategy and innovation. He is the author or editor of 17 books, including The Knowledge-Creating Company: How Japanese Companies Create the Dynamics of Innovation co-authored with Ikujiro Nonaka (which won the 1995 Best New Book of the Year Award in the business and management category by the Association of American Publishers), Can Japan Compete? co-authored with Michael Porter, and Extreme Toyota: Radical Contradictions That Drive Success at the World’s Best Manufacturer co-authored with Hitotsubashi professors Emi Osono and Norihiko Shimizu (which won the Best 30 Business Books by Soundview Executive Book Summaries in 2008). His most recent Harvard Business Review article is The Wise Leader (May 2011) with Ikujiro Nonaka. 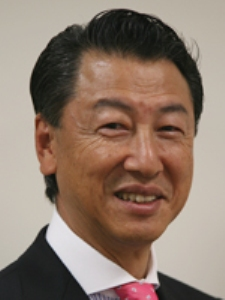 Professor Takeuchi serves as a member of the board of directors of Integral Corporation, and has served on the board of ORIX Corporation and Trend Micro Inc., all based in Japan. He is also a director of several non-profit organizations, including Japan Society of Boston, Nonaka Institute of Knowledge, and Ark Hills Club. He is and has been a member of the advisory board of Fast Retailing, All Nippon Airways, NTT DoCoMo, Mitsui & Co., Yoshimoto Kogyo, World Economic Forum, Russell Reynolds, Japan Association of Corporate Directors, Japan Sports Association, among others. He has been a member of a number of committees and councils formed by government agencies in Japan, including the Cabinet Office; Ministry of Economy, Trade and Industry; Ministry of Finance; Ministry of Education, Culture, Sports, Science and Technology; and Ministry of Land, Infrastructure and Transport and also a member of the editorial board of Japan Marketing Journal, Journal of Knowledge Management, and Hitotsubashi Business Review. Jackie Kerr is a Science, Technology, and Public Policy (STPP) Fellow at the Belfer Center for Science and International Affairs at the Kennedy School of Government at Harvard University. She is also a Visiting Scholar at the Davis Center for Russian and Eurasian Studies at Harvard and a doctoral candidate in government at Georgetown University. Her research examines the Internet policies adopted by authoritarian and hybrid regimes in their attempts to adapt to the potentially destabilizing influence of growing Internet penetration. She holds a bachelor’s degree in Mathematics and Slavic Studies, and a master’s degree in Russian, East European, and Eurasian Studies from Stanford University. 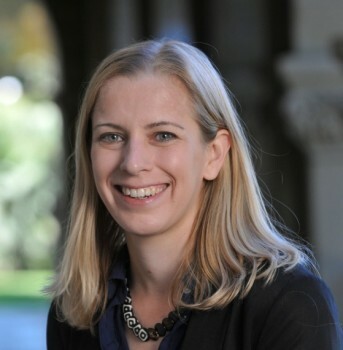 In 2014-2015, Jackie was a Cybersecurity Predoctoral Fellow at the Center for International Security and Cooperation (CISAC) at Stanford University. In 2013-2014, she was a research fellow at the Center for the Study of New Media and Society at the New Economic School in Moscow, while conducting field research for her dissertation. She has worked as a research assistant at the Berkman Center for Internet and Society at Harvard, has been an IREX EPS Fellow at the U.S. Embassy in Kazakhstan, a Research Fellow at Georgetown’s School of Foreign Service in Qatar, an IREX YLF Fellow in Saint Petersburg, Russia, and has previous professional experience as a software engineer with Symantec and Comcast. Ryan C. Maness is a visiting fellow of security and resilience studies in the Department of Political Science at Northeastern University. Ongoing research includes international cyber conflict and security, cyber coercion, issues of post-Soviet space, Russian foreign policy, American foreign policy, conflict-cooperation dynamics between states using events data, and regional security and energy politics. Dr. Maness has published peer-reviewed articles in Journal of Peace Research, Armed Forces and Society, and Journal of Slavic Military Studies, as well as in Foreign Affairs. He has recently completed two books, Cyber War versus Cyber Realities: Cyber Conflict in the International System (Oxford University Press, 2015) and Russia’s Coercive Diplomacy: Cyber, Energy and Maritime Power (Palgrave Macmillan, 2015). His main focus is the continuation of an empirical cyber incident and dispute dataset and Russian energy policies in post-Soviet space. His new book project uses content analysis to study the concept of state coercion in cyberspace. 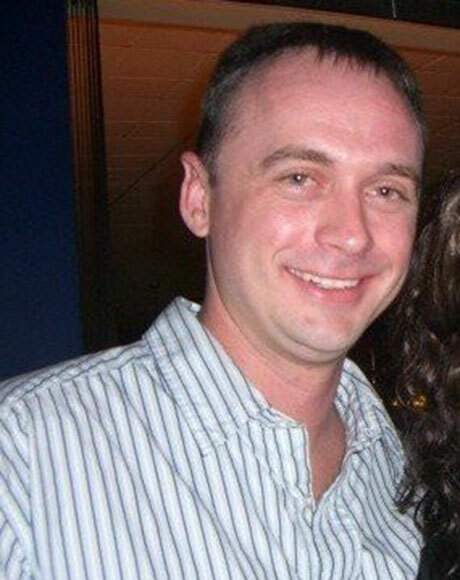 Mark Harding is the CTO of Minds.com overseeing and managing the infrastructure and architecture, application development, open source community, contractors and projects, high availability of all site operations and technical cost management. He also serves as Director of Kramnorth, a software design and development company specializing in elgg, web and iOS applications. Macilau started his journey as photographer in 2003 and went professional when he traded his mother’s cell phone for his first camera in 2007, he specializes in long term projects that focus on living and environmental conditions over the time that affects the social isolated groups. 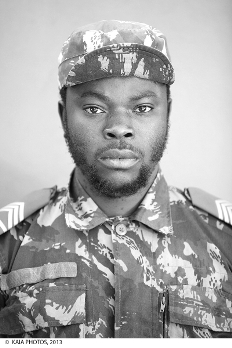 His work has been recognized with awards and featured regularly in numerous solo and group exhibitions both in his home country and abroad including: The Pan African group exhibition during the Biennale of African Photography in Bamako, Mali 2011, VI Chobi Mela Photo Festival in Dhaka, Bangladesh 2011, Photo Spring in Beijing, China 2011, Lagos Photo in Lagos, Nigeria, 2011, BESphoto at CCB – Centro Cultural de Belém in Lisbon, Portugal 2011 and Pinacoteca de Estado de São Paulo in Brazil, the KLM in Kuala Lumpur, Malasya , 2012, The Johannesburg Art Fair 2013, Les Recontres Picha in Lubumbashi, RD Congo, 2013, The Biennale Arts Actuels in Saint Dinis, Reunion Island 2013, The African Art Auction in London, England, 2013 and among others. He has also completed a number of artistic residencies. 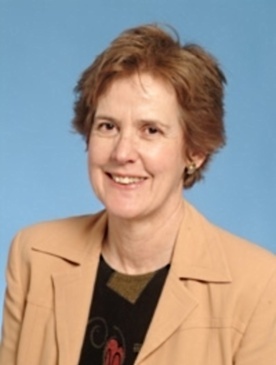 Suzanne Ogden is a professor emeritus in the Department of Political Science at Northeastern University. She is also a research associate in Harvard’s Fairbank Center for Chinese Studies. As a China specialist, she has focused primarily on the interplay of culture, development, and politics. Prof. Ogden is best known for her books Inklings of Democracy in China; China’s Unresolved Issues; 11 editions of Global Studies: China; and China’s Search for Democracy: The Student and Mass Movement of 1989 (the last co-authored with Kate Hartford, Lawrence Sullivan and David Zweig). In recent years, she has shifted her research focus to research on China’s role in the Mekong River Basin and the Greater Mekong Subregion.